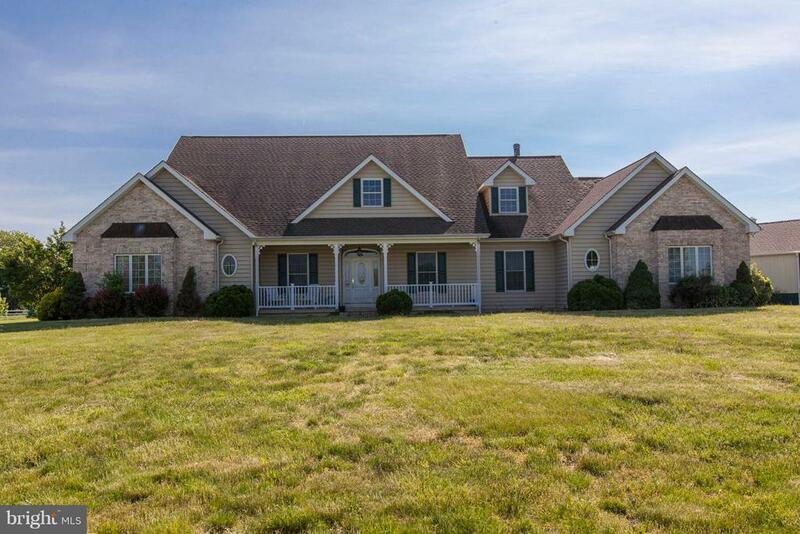 Quality craftsmanship and fine details are the hallmarks of this three bedroom, two and a half bathroom custom estate nestled on a 96 acre farm (approx. 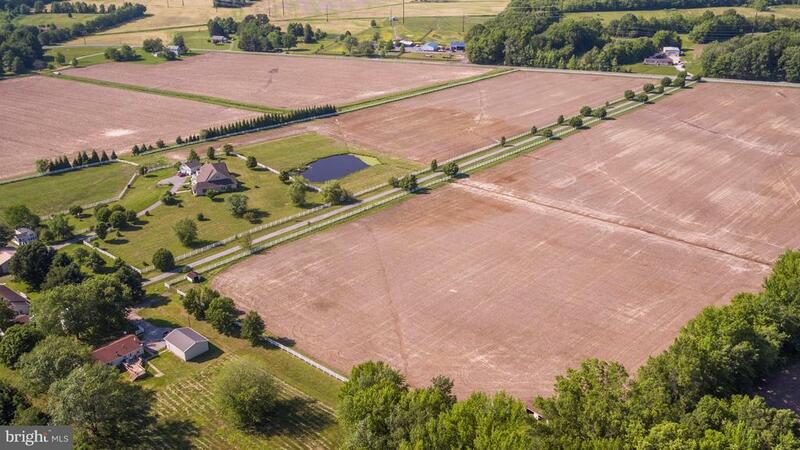 70 tillable acres). 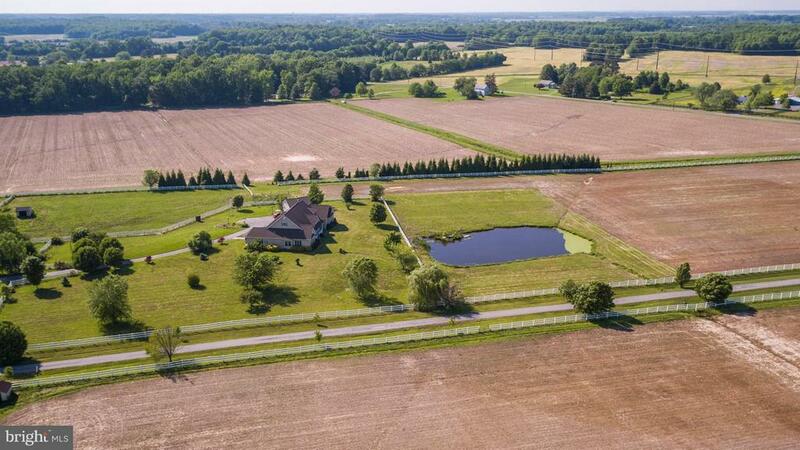 Thoughtfully designed to provide sweeping views of the countryside, this home features spacious and inviting living areas inside and out. 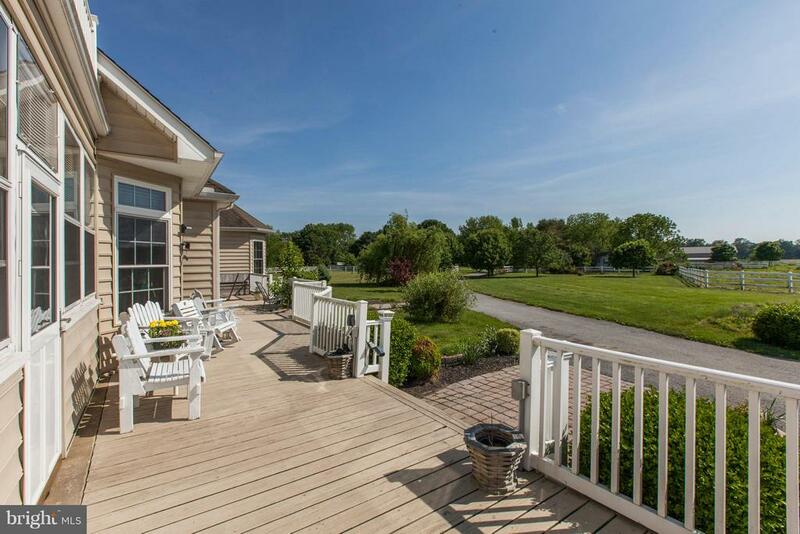 The covered front porch surrounded by lush landscaping provides a welcoming first impression. 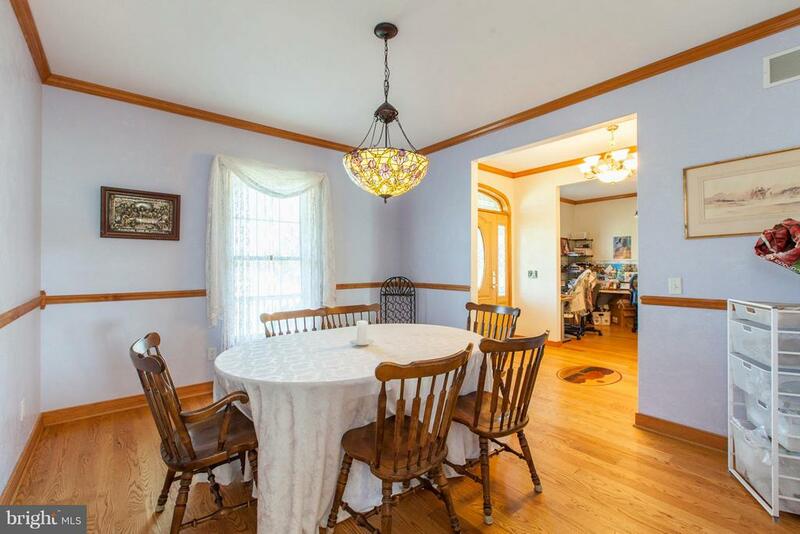 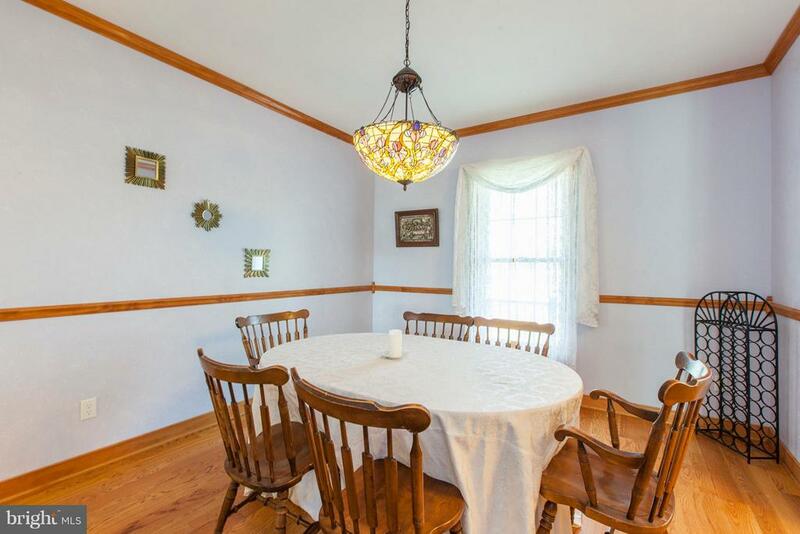 Step inside the foyer and continue into the formal dining room complete with crown molding and an elegant chair rail. 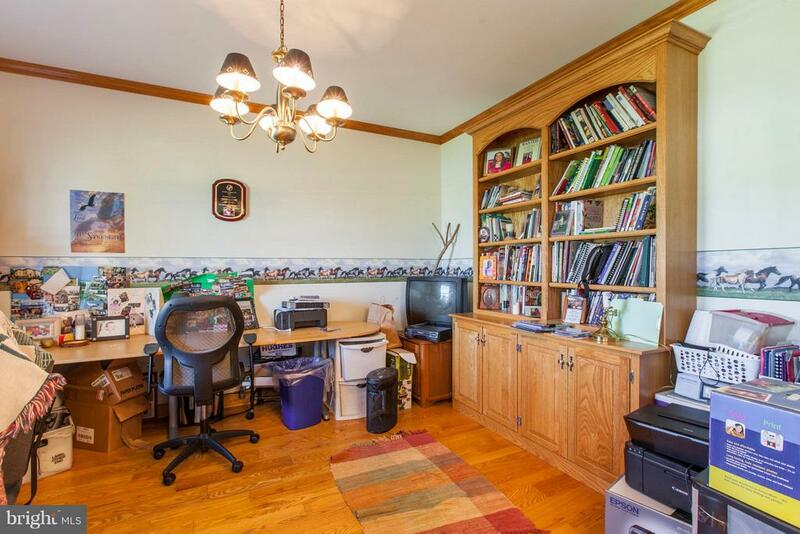 A private study with built-in cabinetry and shelving provides a quiet place to work or read. 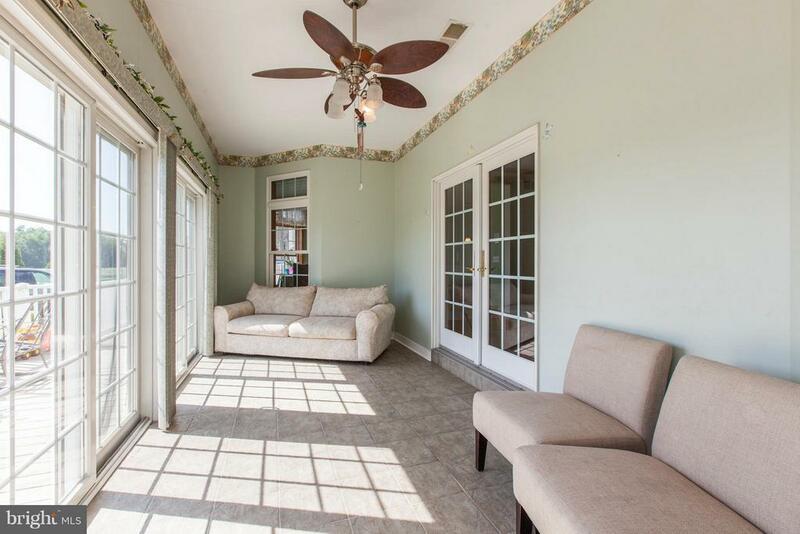 Entertain in the bright and inviting living room complete with chestnut flooring while French doors lead to the enclosed sunroom instantly expanding the entertaining space. 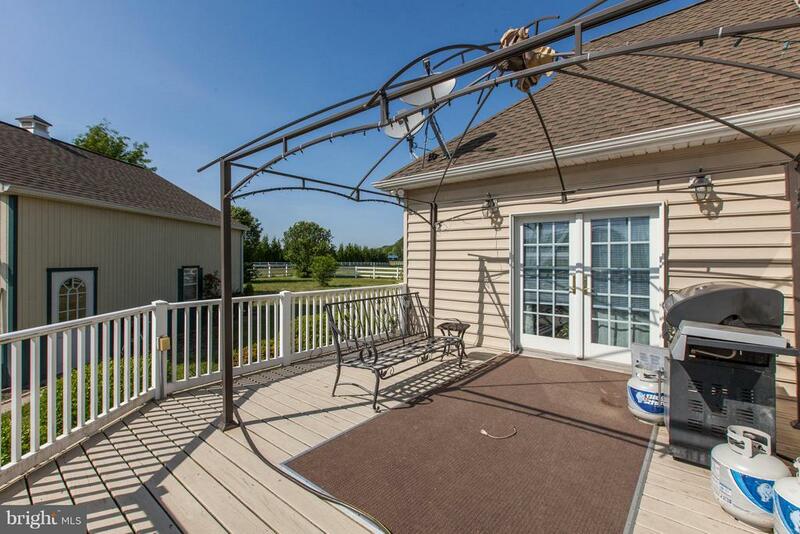 Take in the peaceful view all year from the sunroom complete with a ceiling fan and sliding glass doors to the deck. 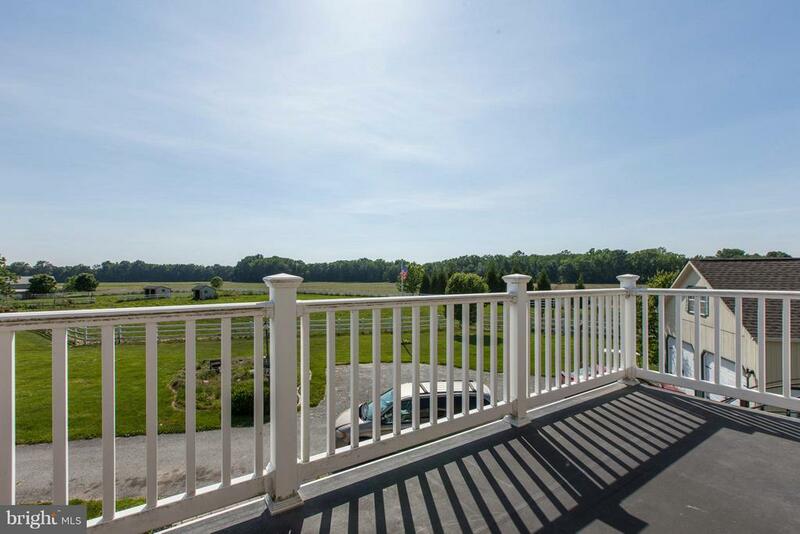 Step outside and find the perfect spot to relax on one of the multiple decks surrounding the home, each with its own unique view of pastures, marsh, or woods. 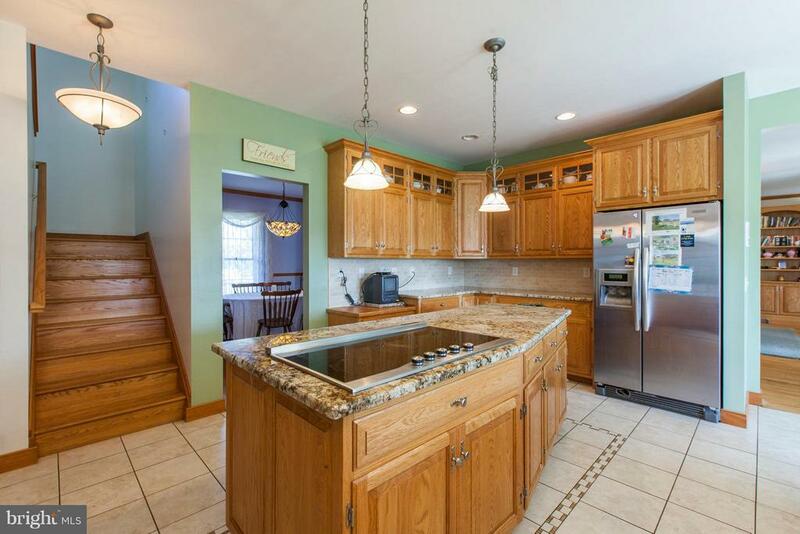 Back inside the gourmet kitchen is impressive! 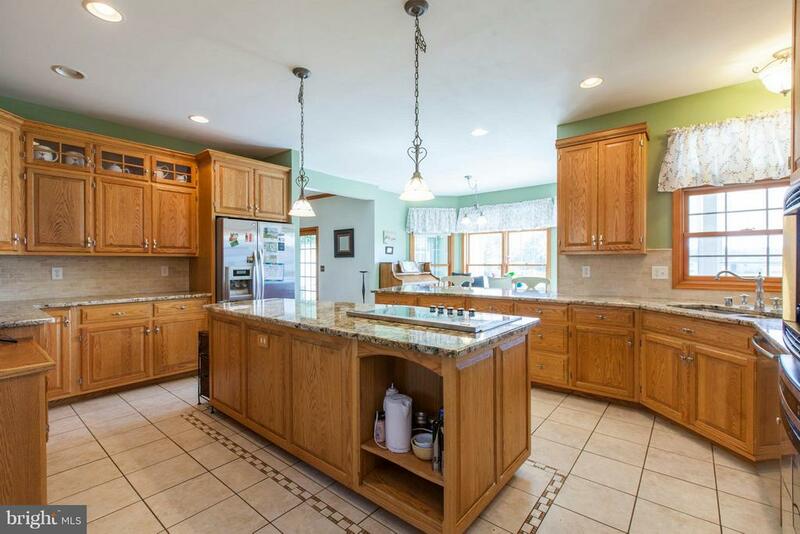 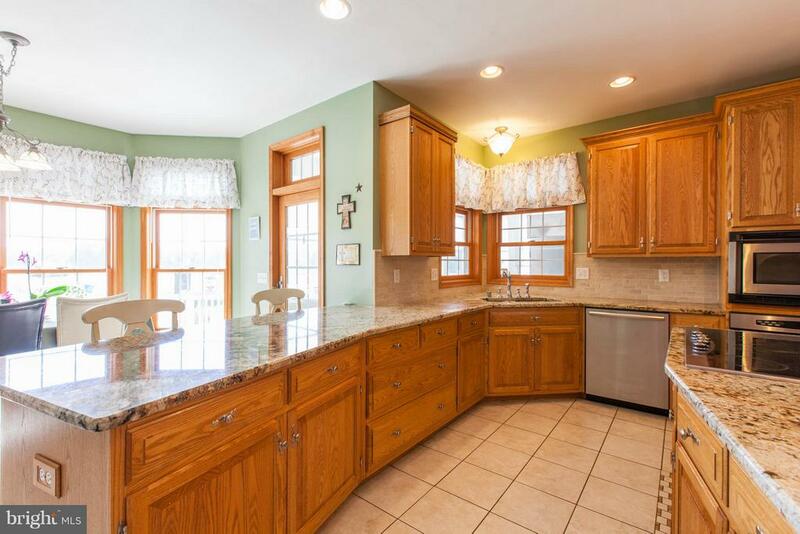 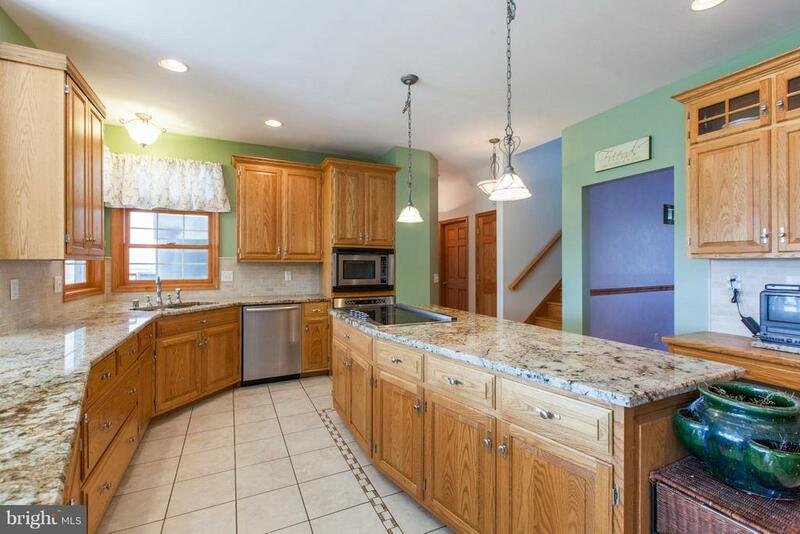 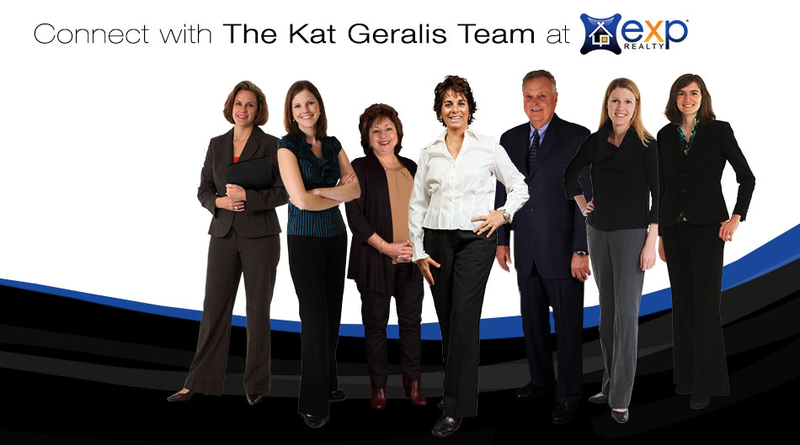 Prepare meals surrounded by granite countertops, 42-inch oak paneled cabinetry, a Viking range and Bosch dishwasher. 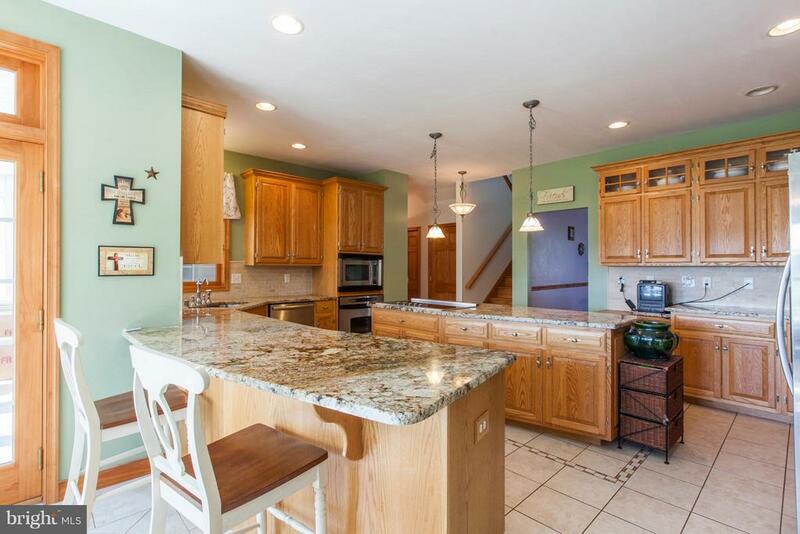 Stylish pendant lighting illuminates the large center island while a custom tile backsplash and recessed lighting complete the room. 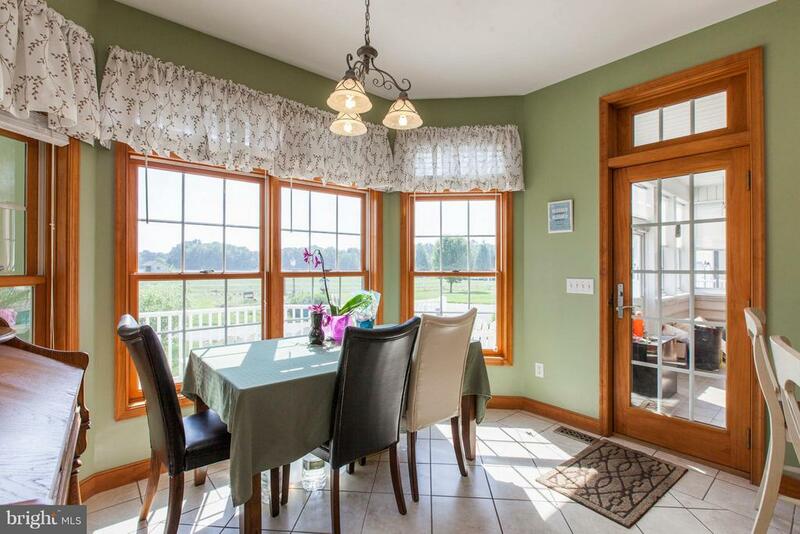 Enjoy smaller meals at the breakfast bar or in the sunny breakfast area complete with access to the screened porch. 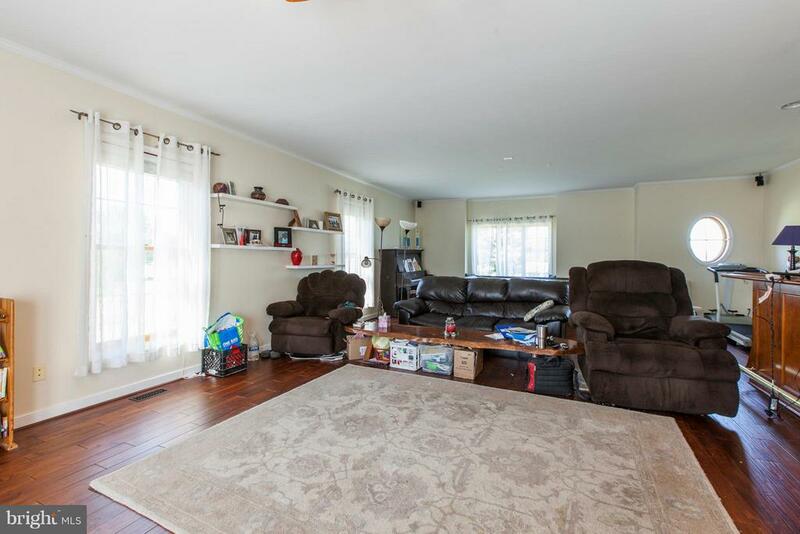 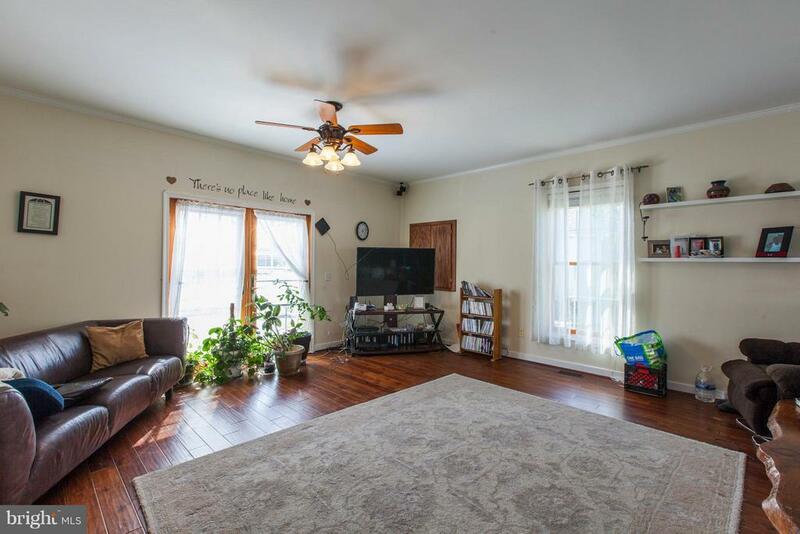 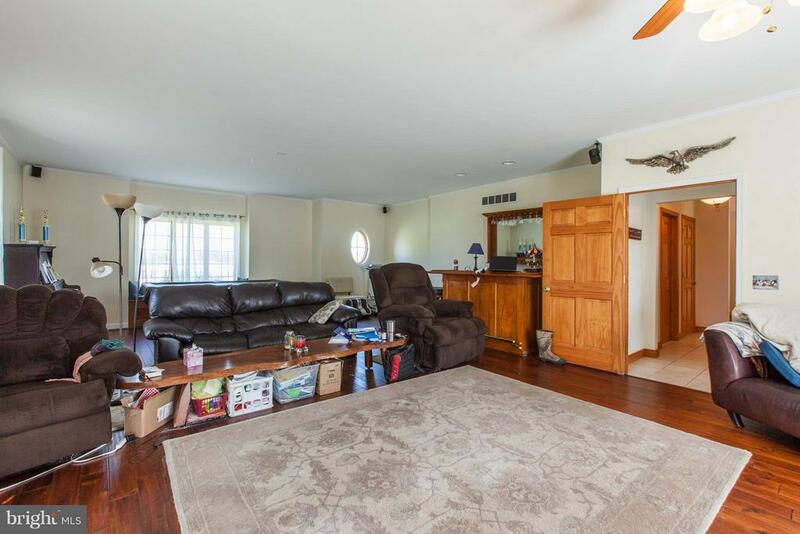 The game room provides additional entertaining space complete with rich hardwood flooring and a wet bar. 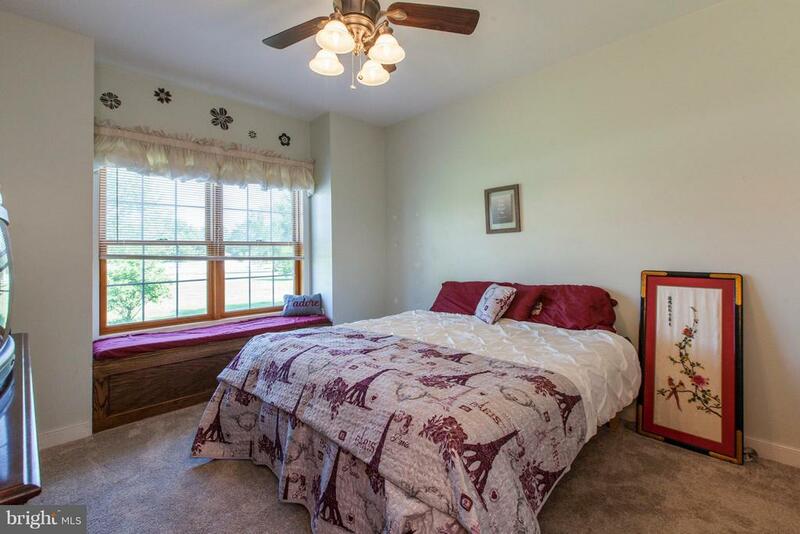 Recharge in the inviting master suite featuring a trey ceiling, recessed lighting, dual sinks and a soaking tub and separate shower. 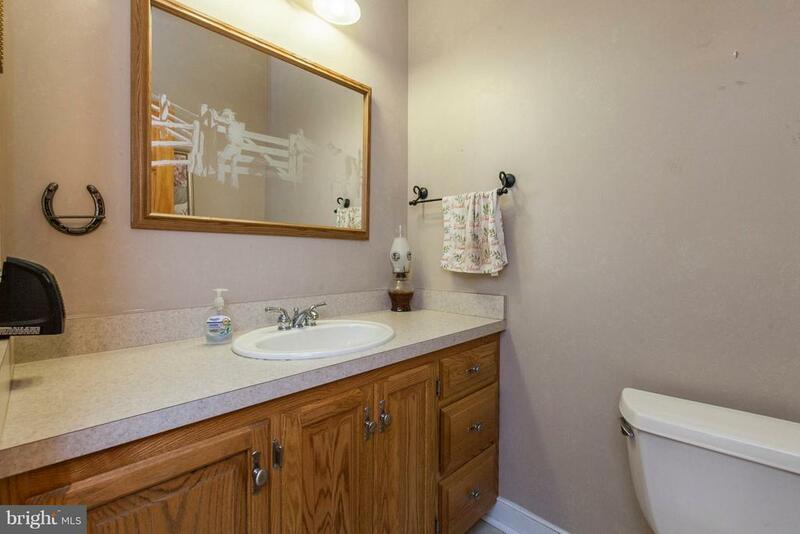 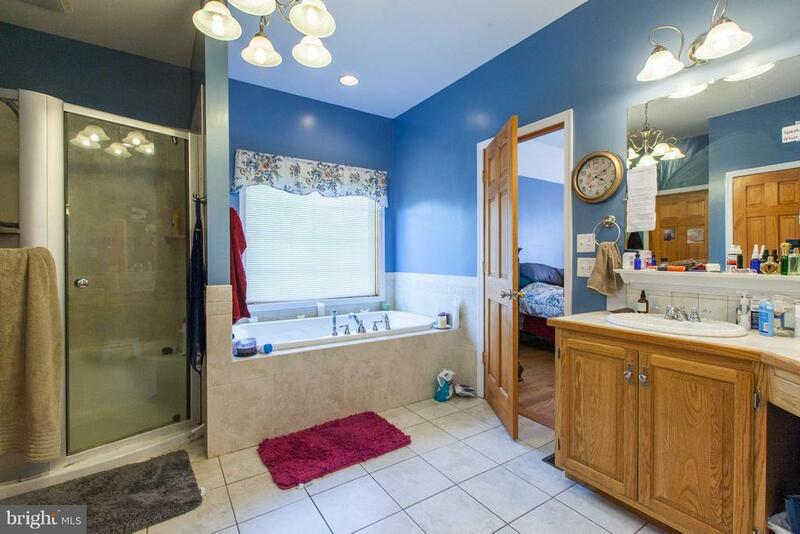 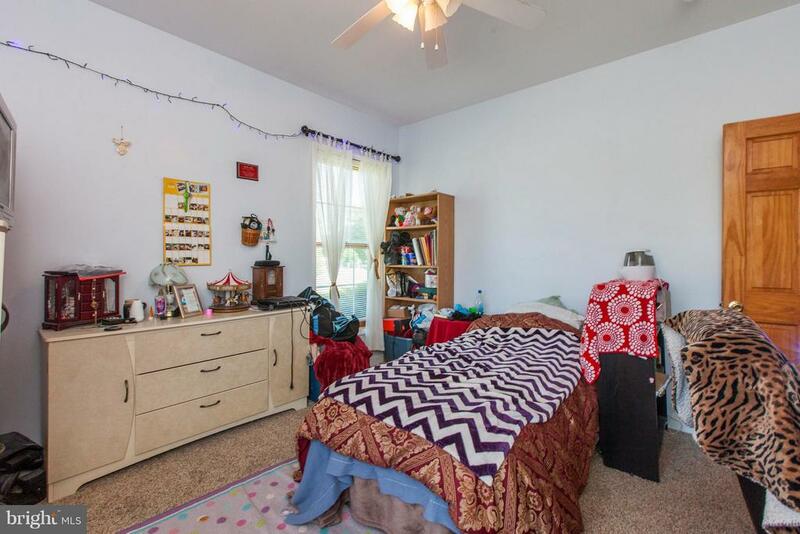 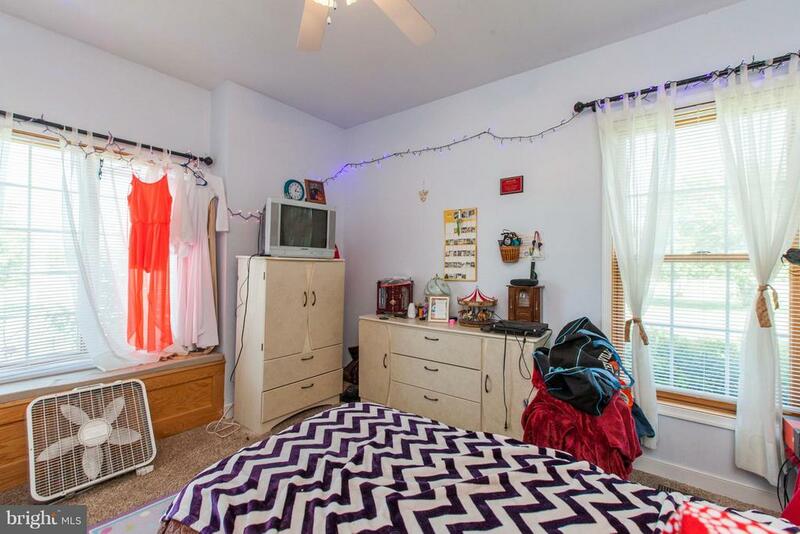 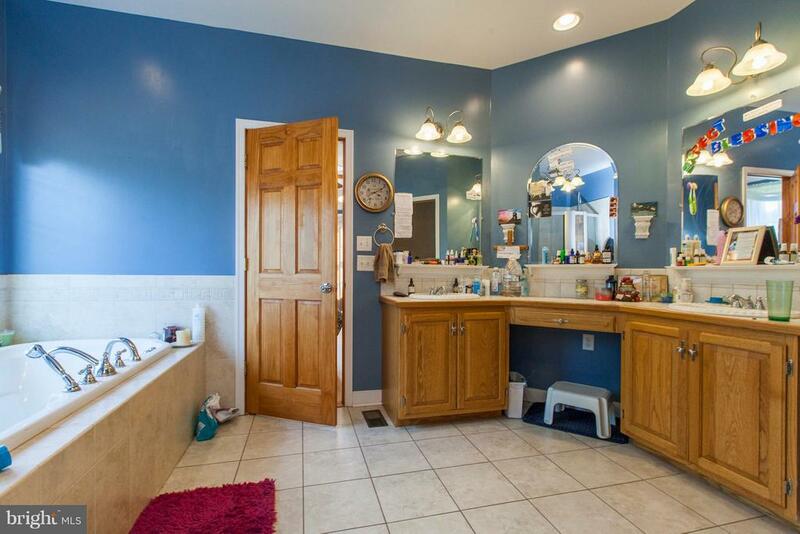 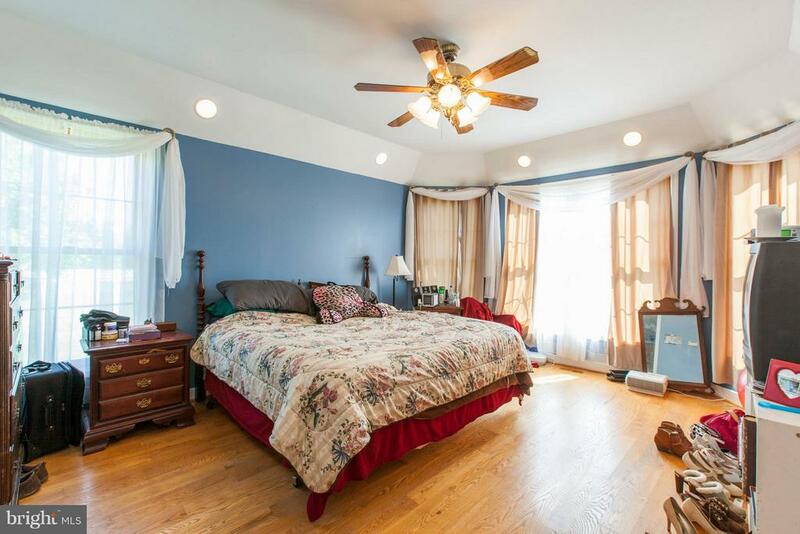 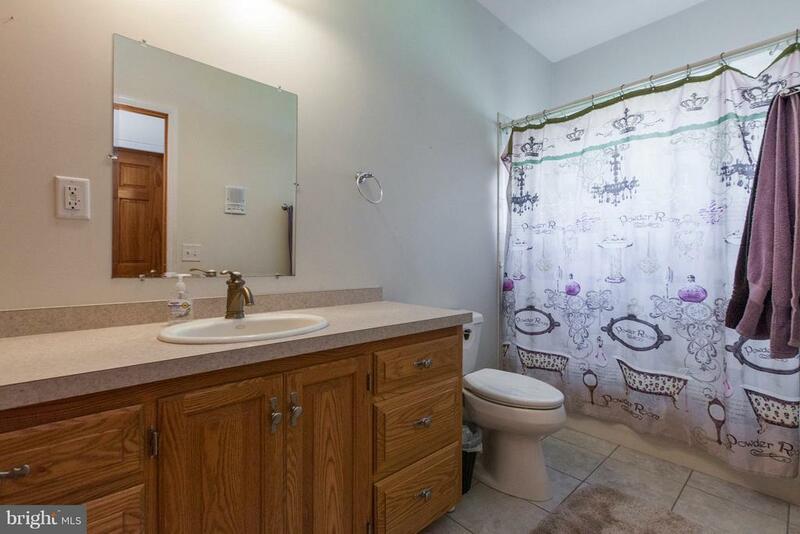 Two additional guest bedrooms share a nicely appointed full bathroom. 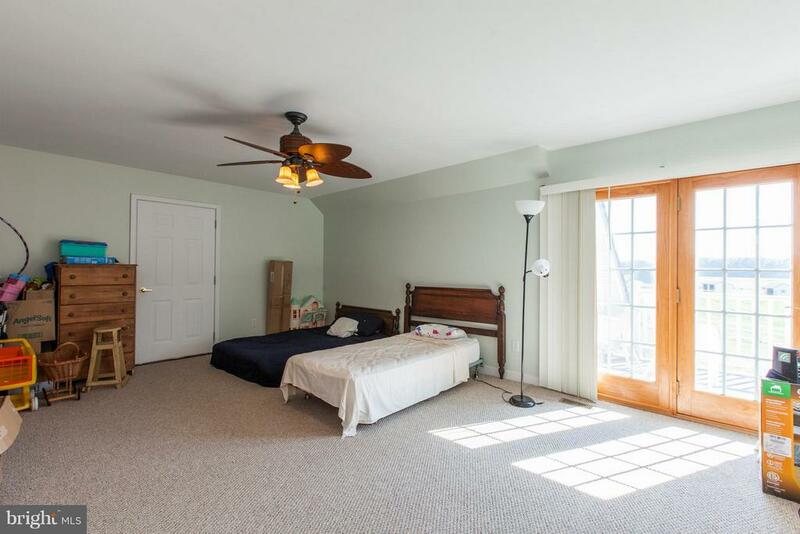 The upper level bonus(bedroom) room features a private deck with sweeping views of the estate and can easily be a family room. 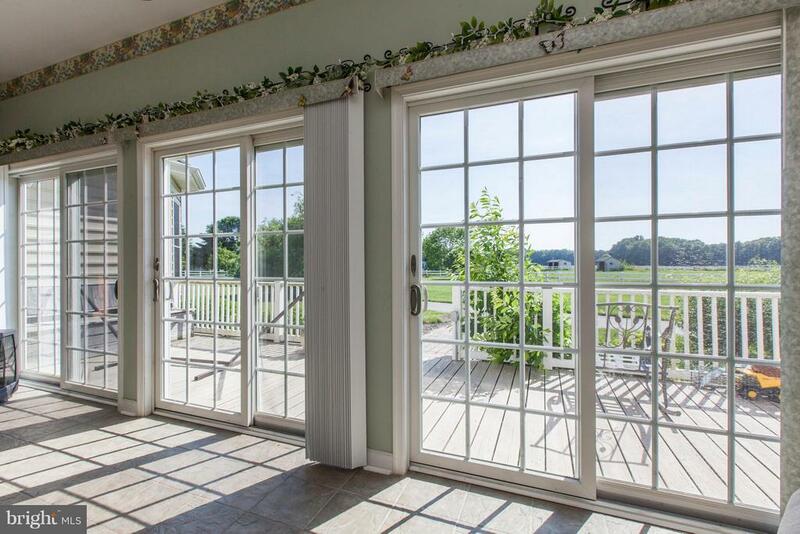 Energy efficient appliances and windows keep utility costs low. 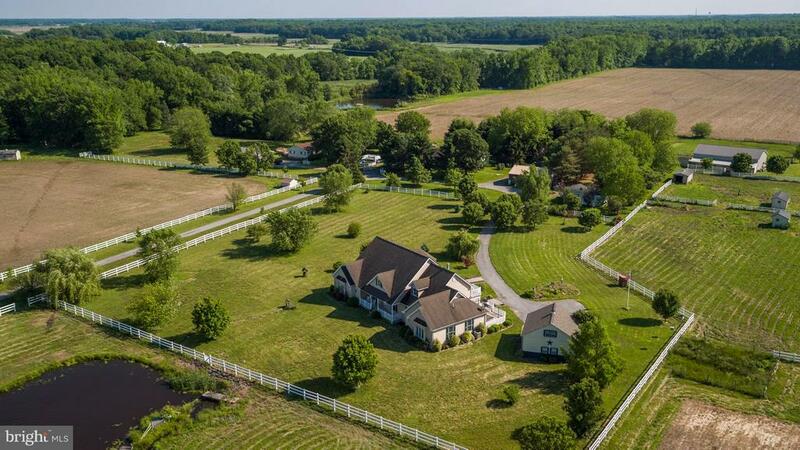 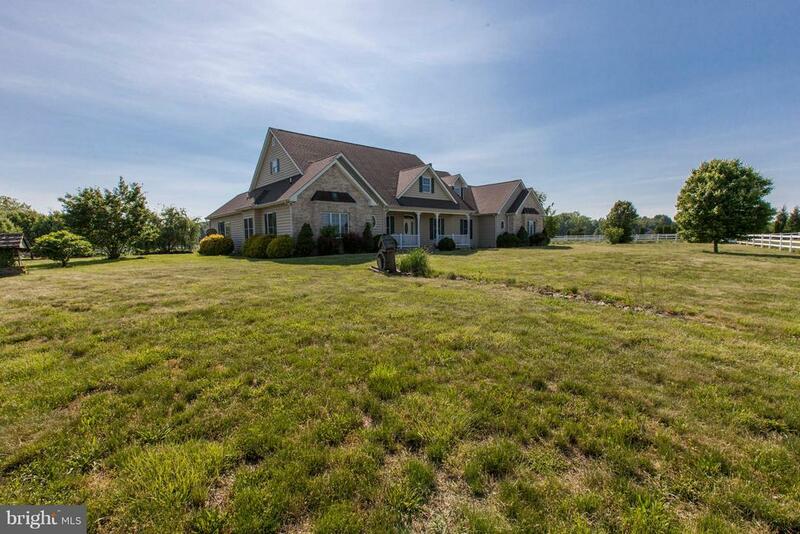 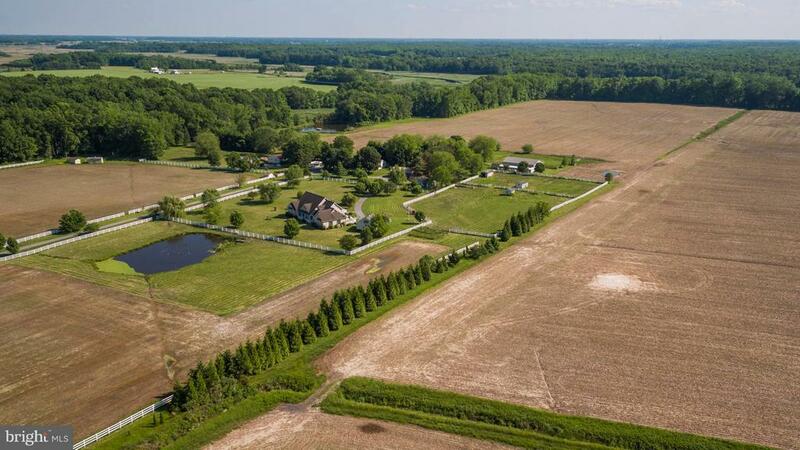 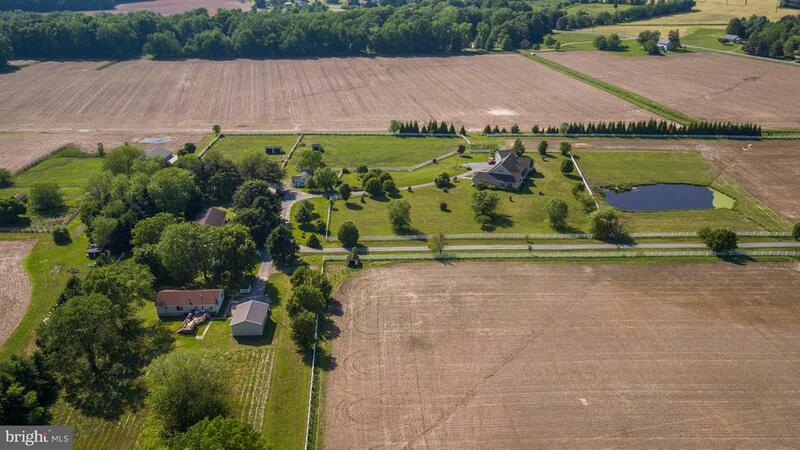 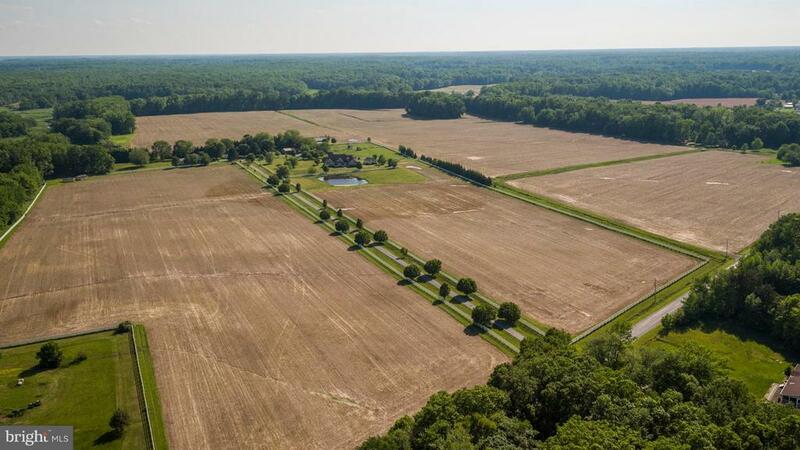 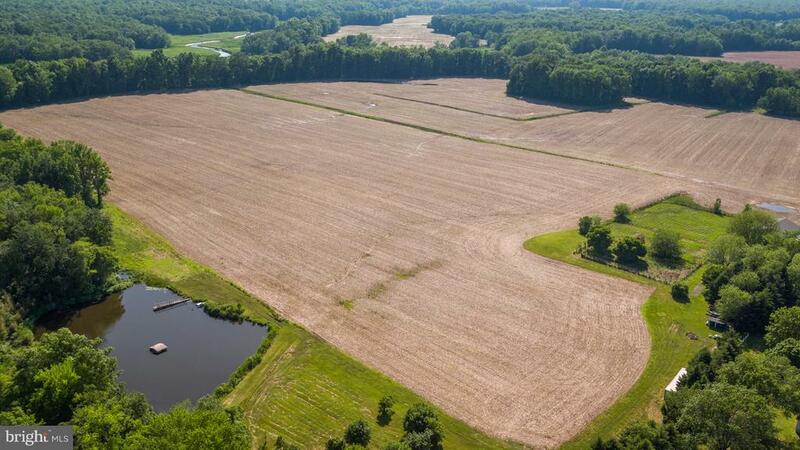 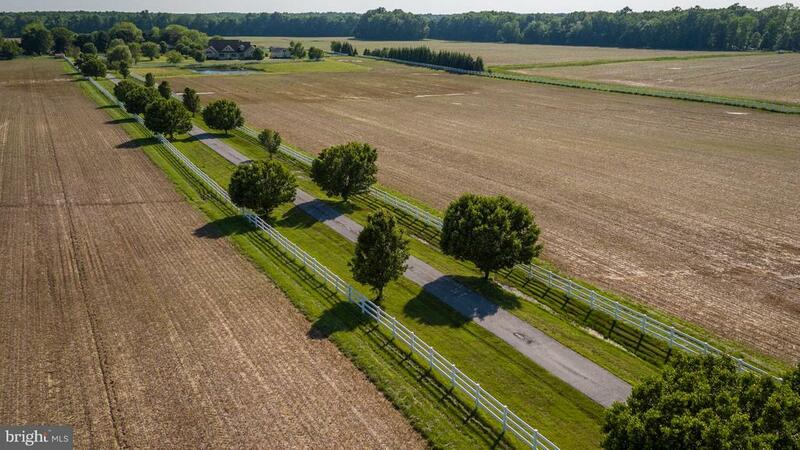 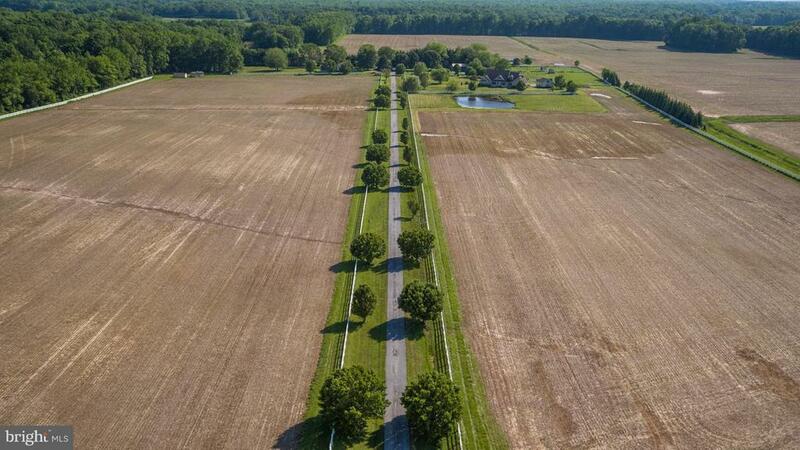 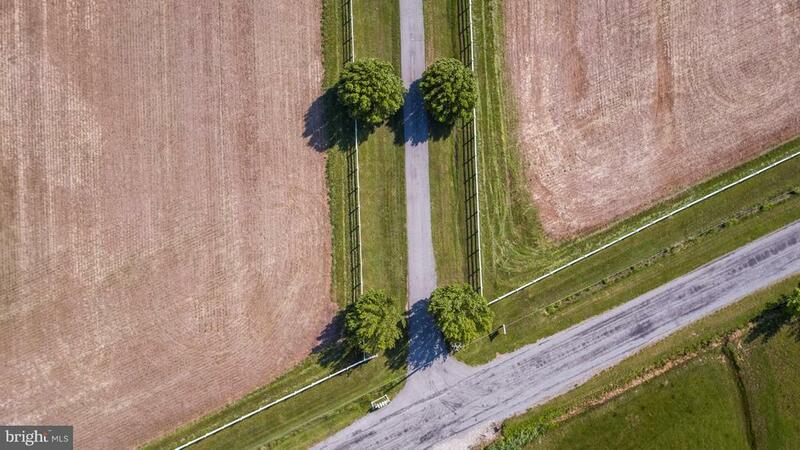 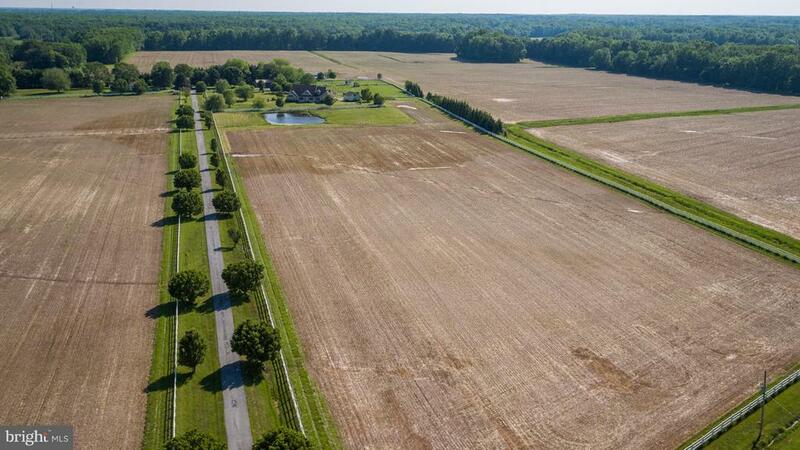 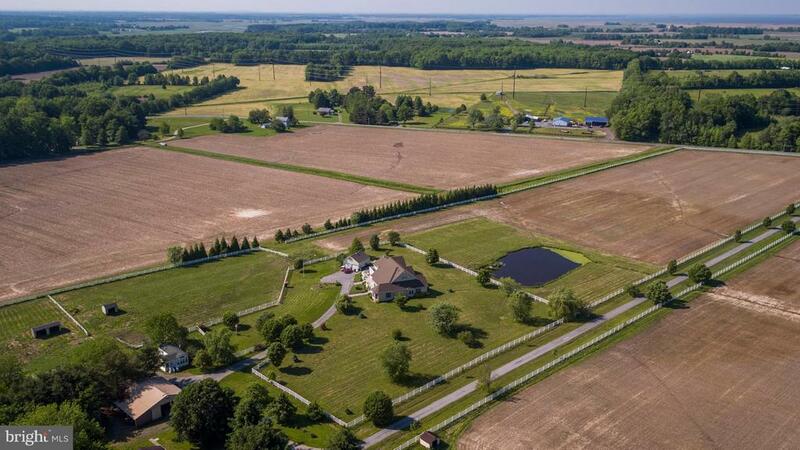 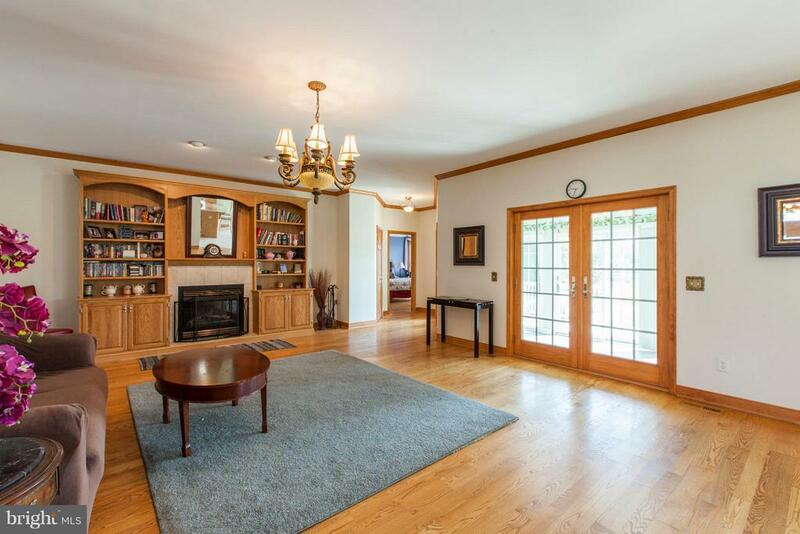 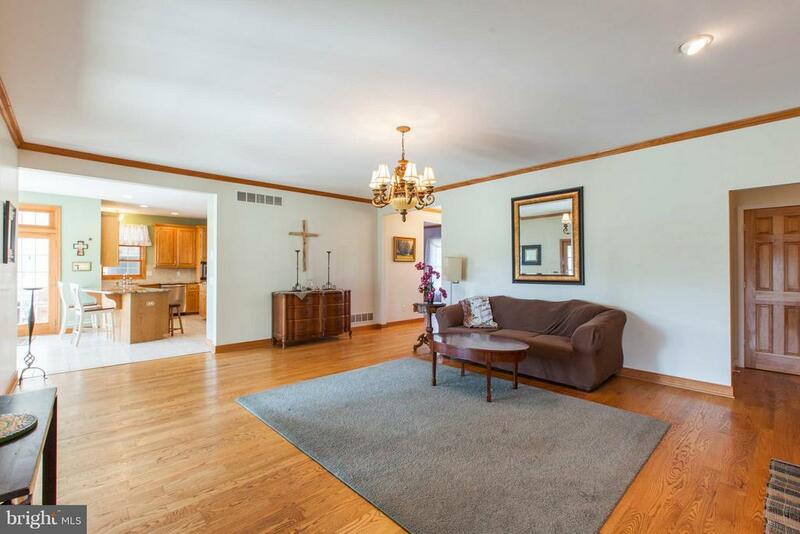 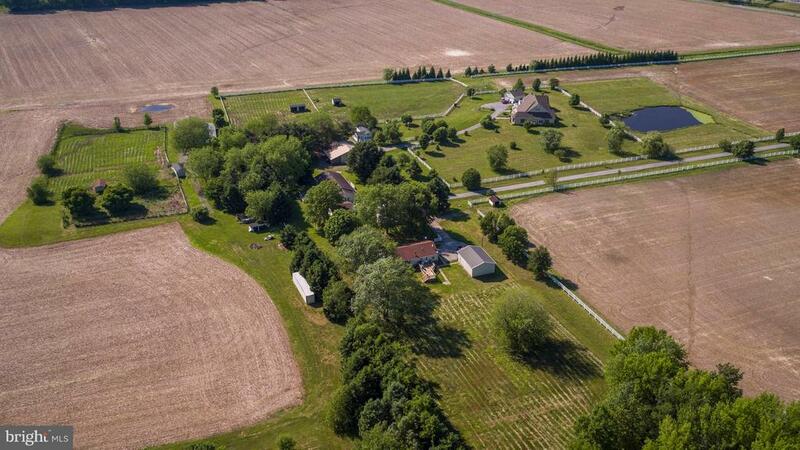 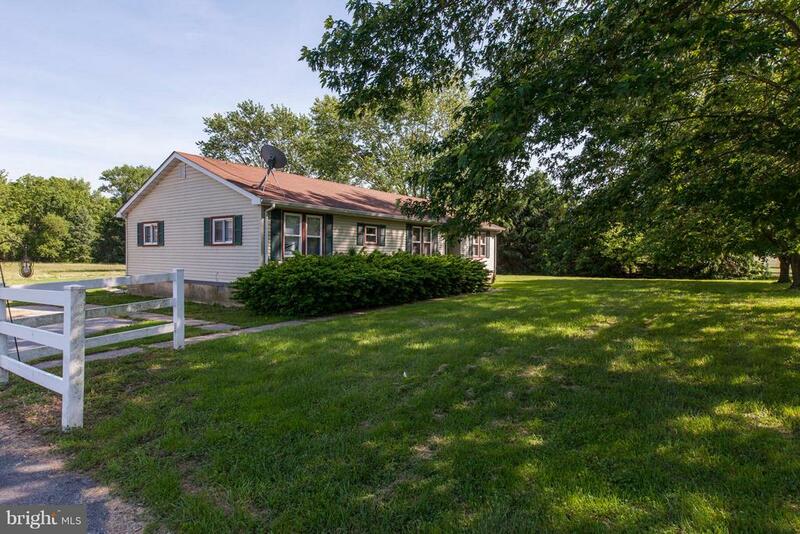 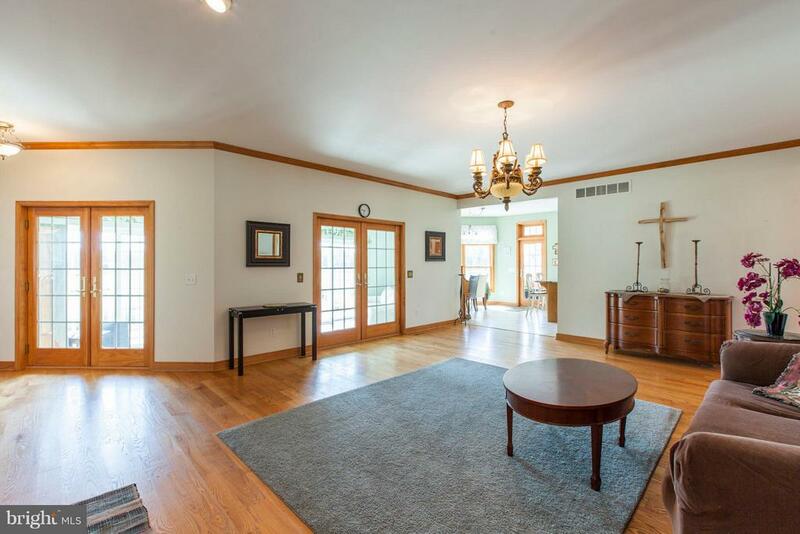 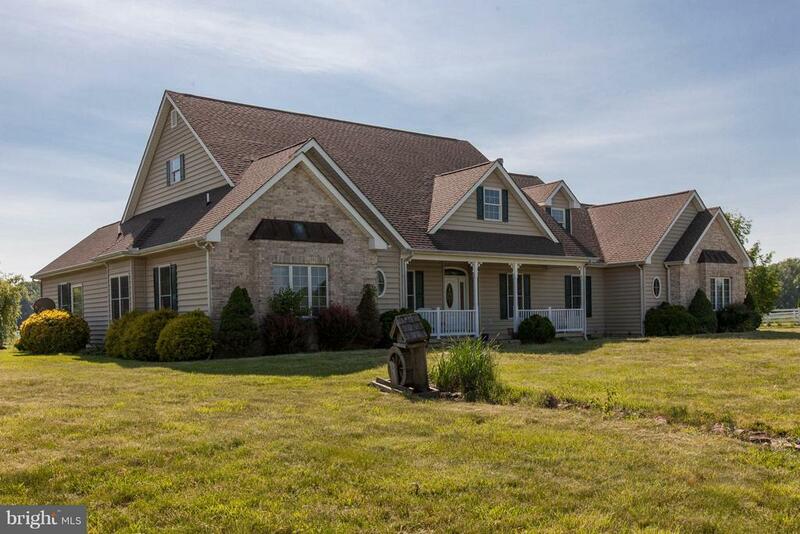 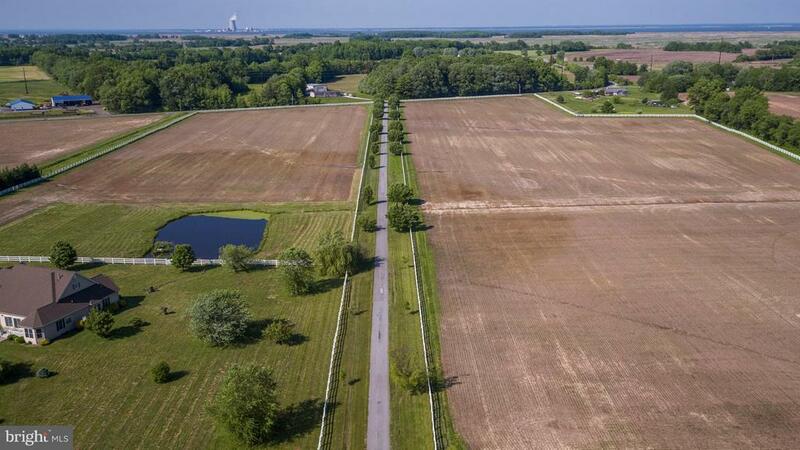 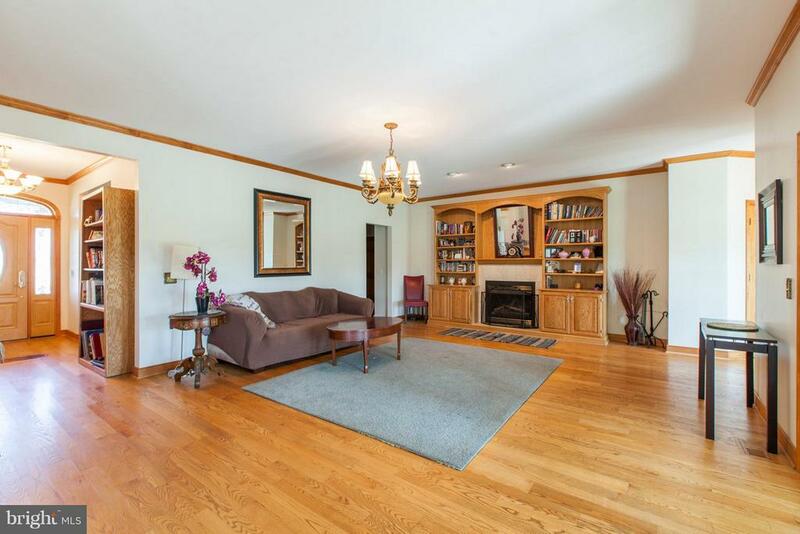 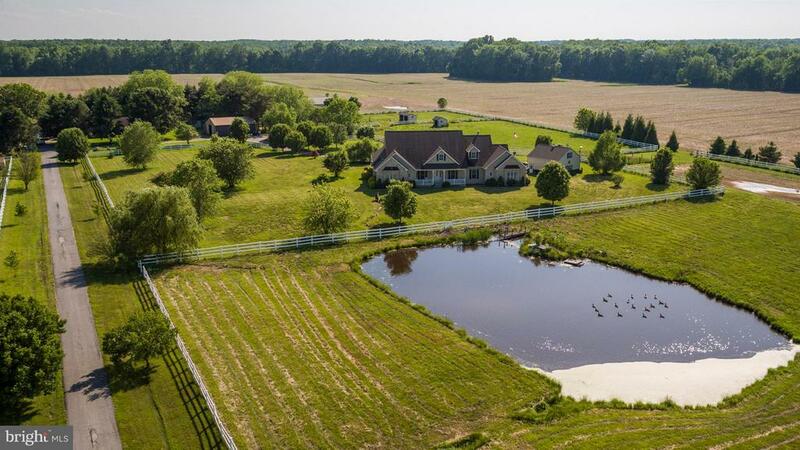 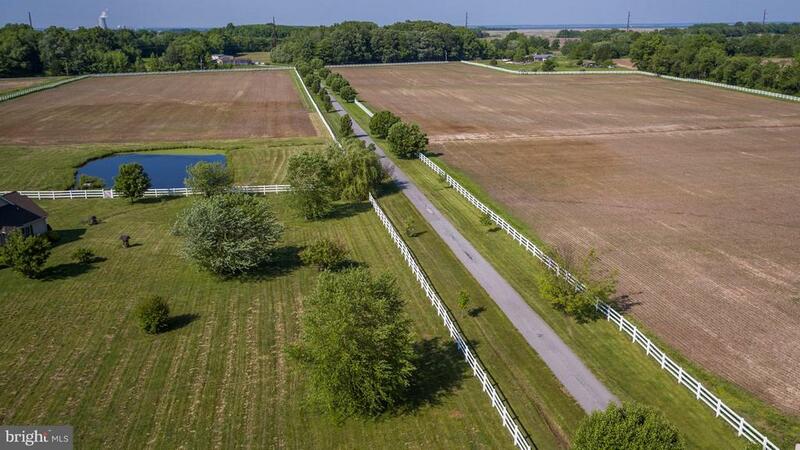 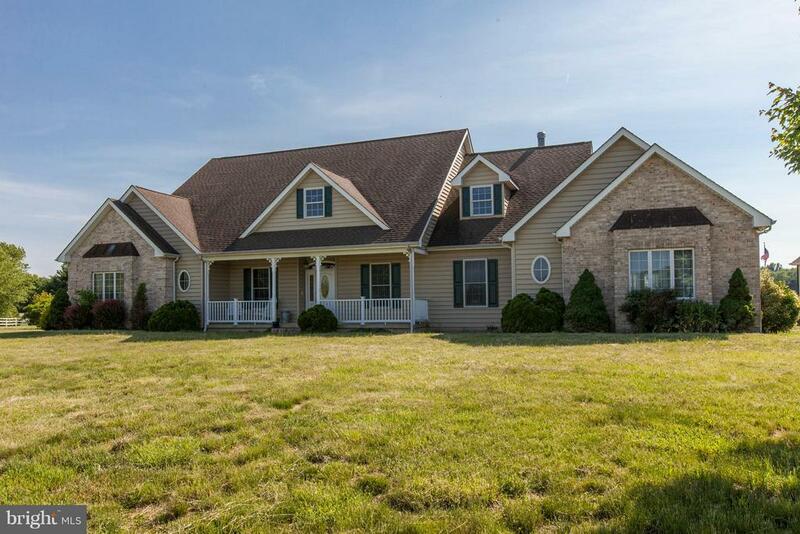 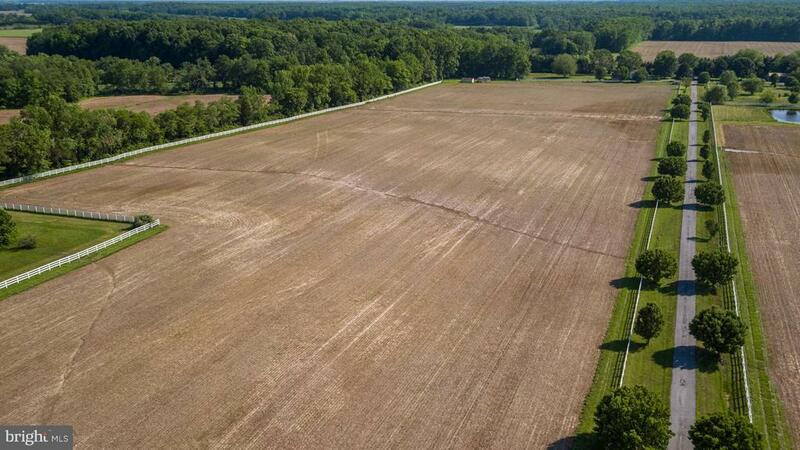 This home is surrounded by a 96-acre farm suitable for crops, horses and livestock. 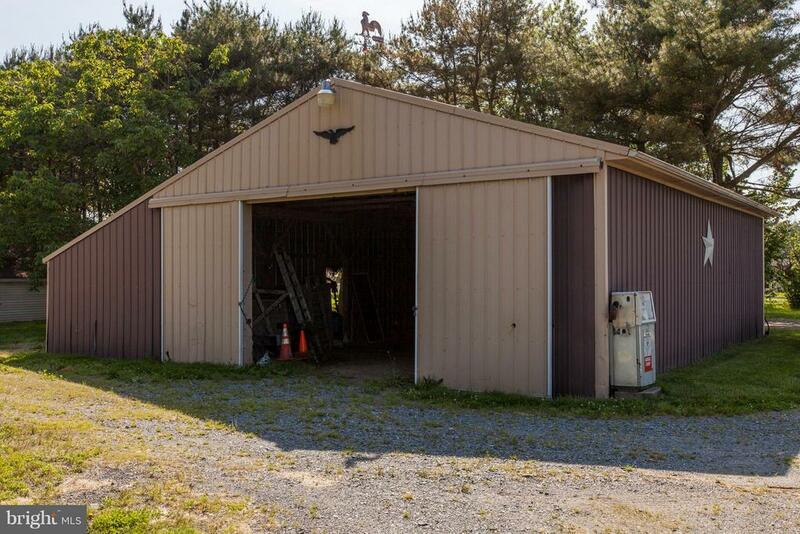 Additional outbuildings include 6 run-in sheds, 3 pole barns, 4 storage sheds and a greenhouse. 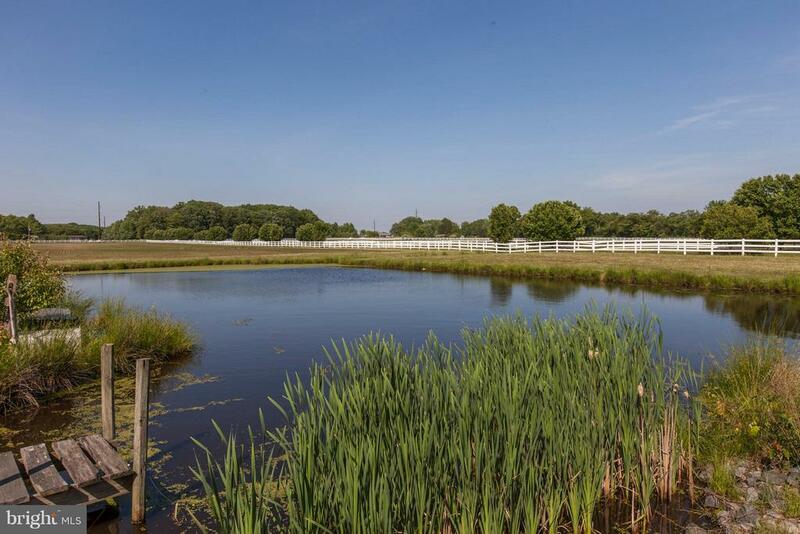 All pastures have water. 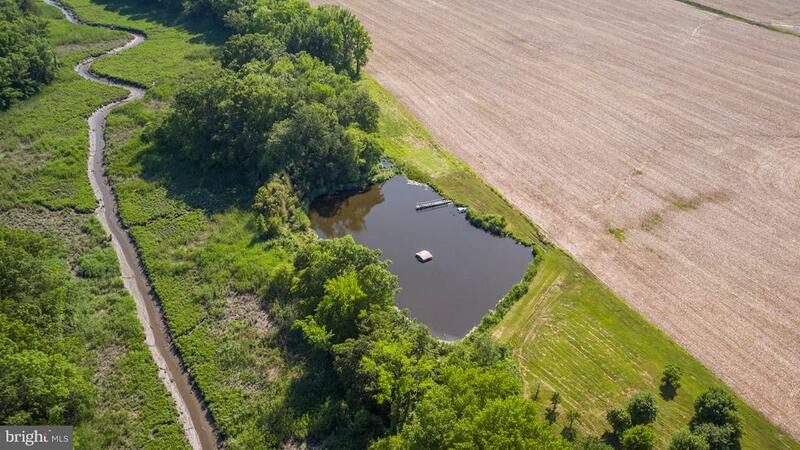 There are fruit and nut trees as well as a stocked fish pond and for the hunter there are deer and muskrat. 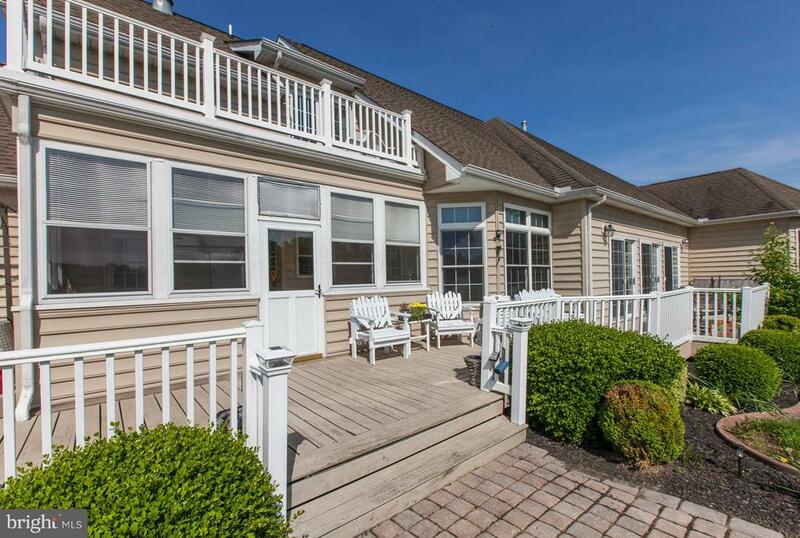 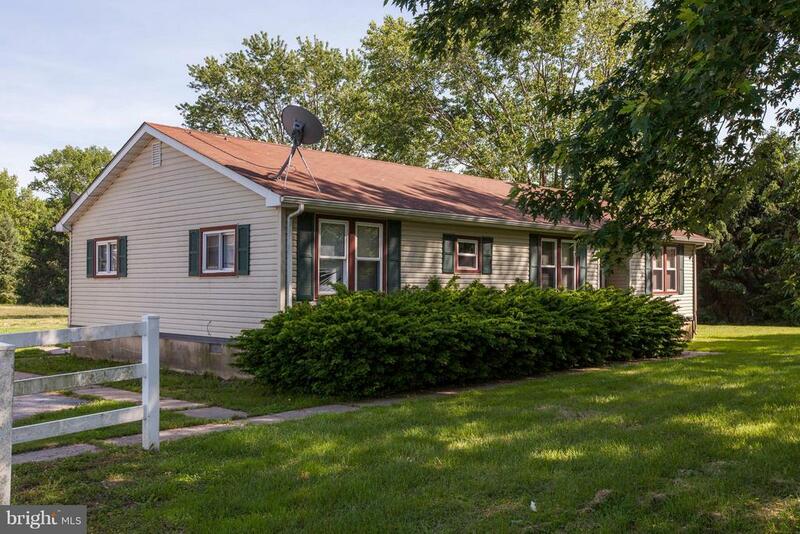 The estate also features 3 other separate single-family homes renting for over $2000/mo. 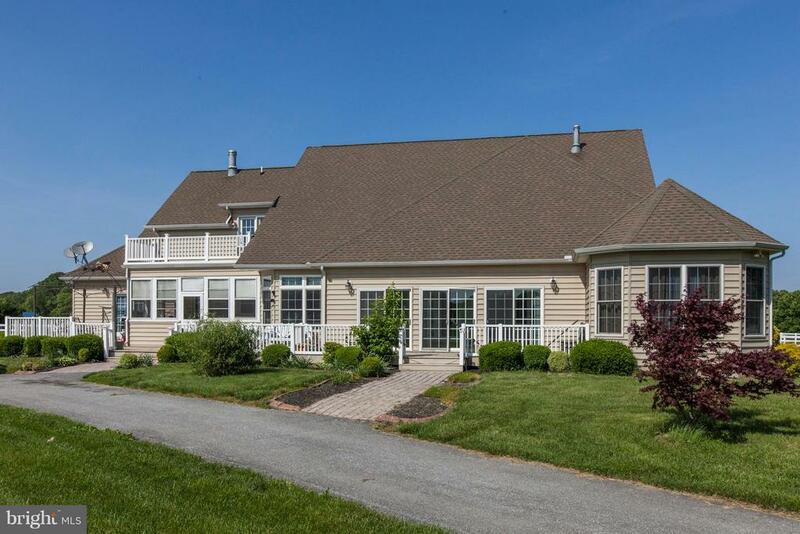 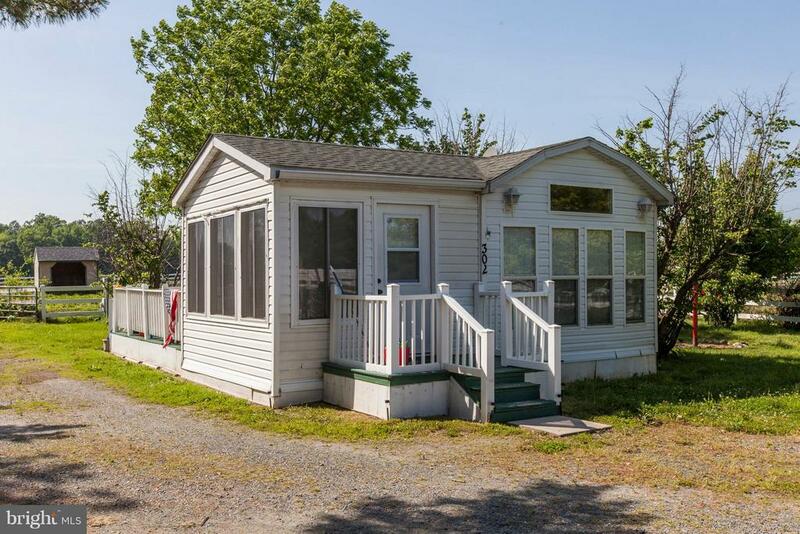 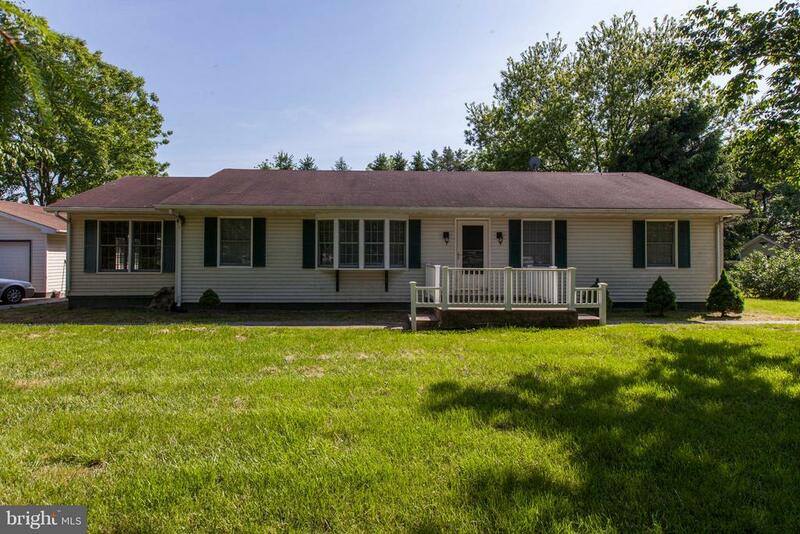 Enjoy all Townsend has to offer from the unique property!